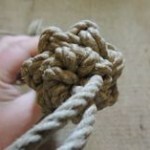 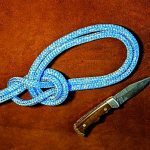 The Dutch or Cowboy Bowline are considered to be inferior to the normal Bowline. 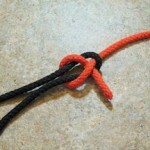 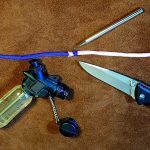 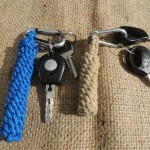 The main difference is that the Bowline has the working end terminating in the centre of the loop. 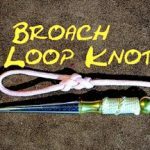 Where as the Dutch or Cowboy Bowline has the working end exiting on the outside of the loop. 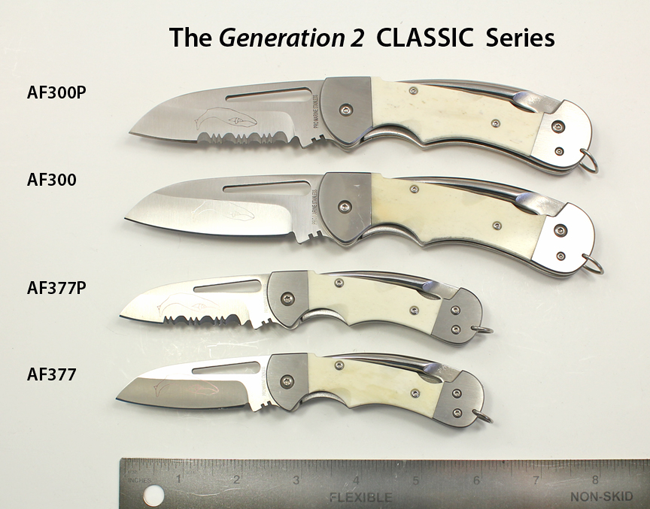 I did once ask the question as to why one was more inferior, but never really got a proper answer.